15" Tall Formed 1/8" Polished Aluminum Diamond Plate Main Body. 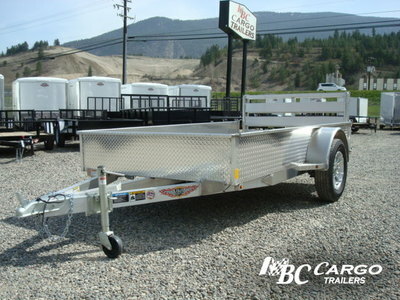 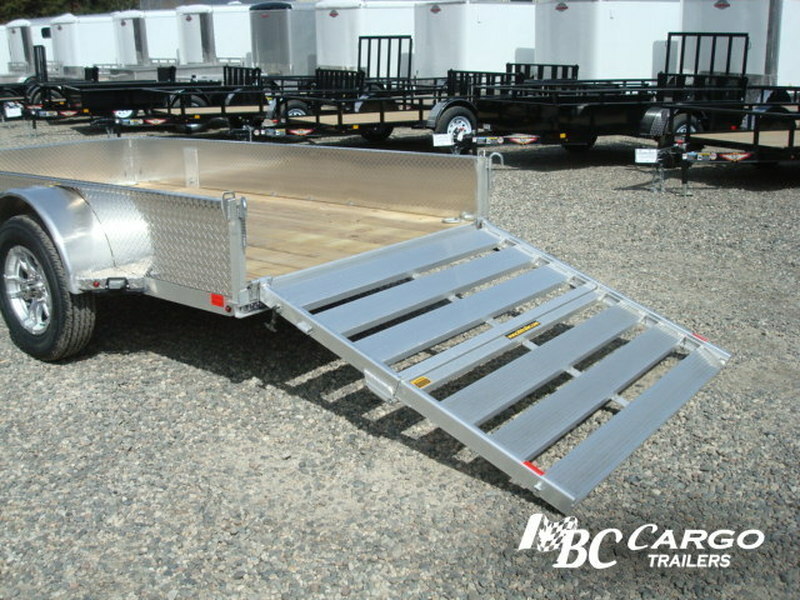 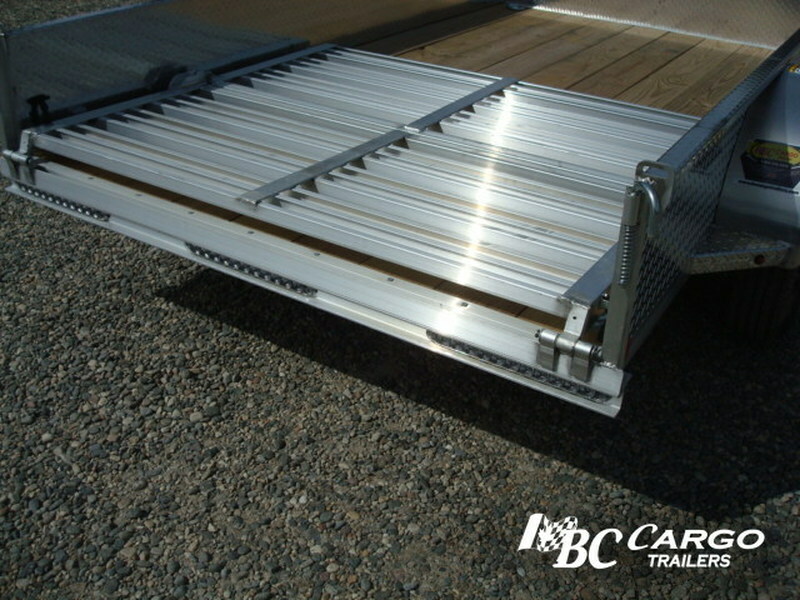 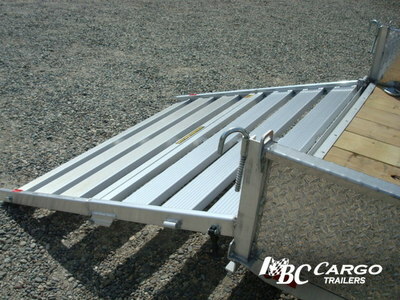 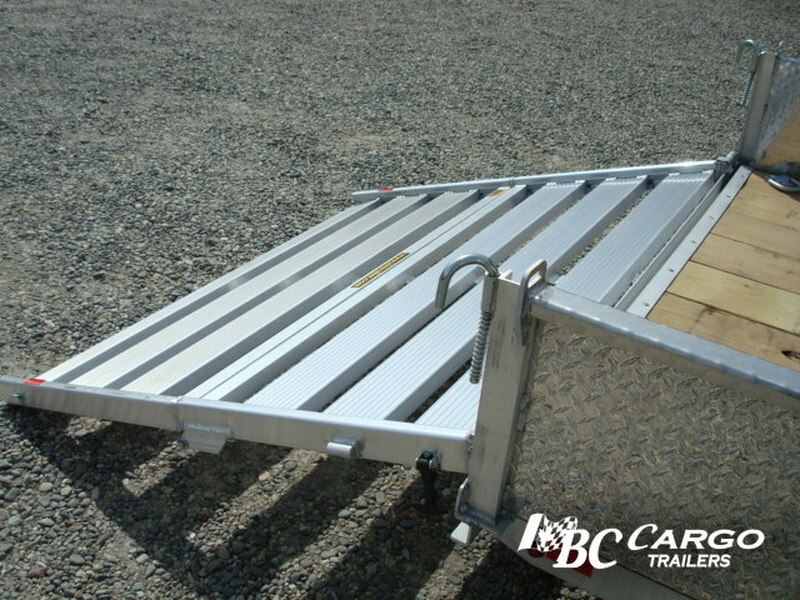 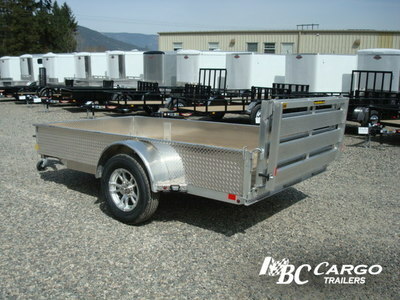 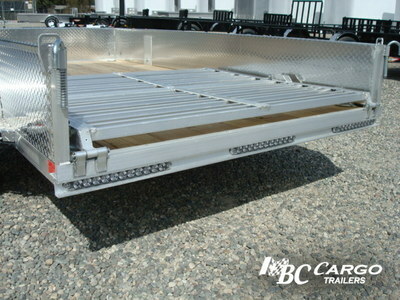 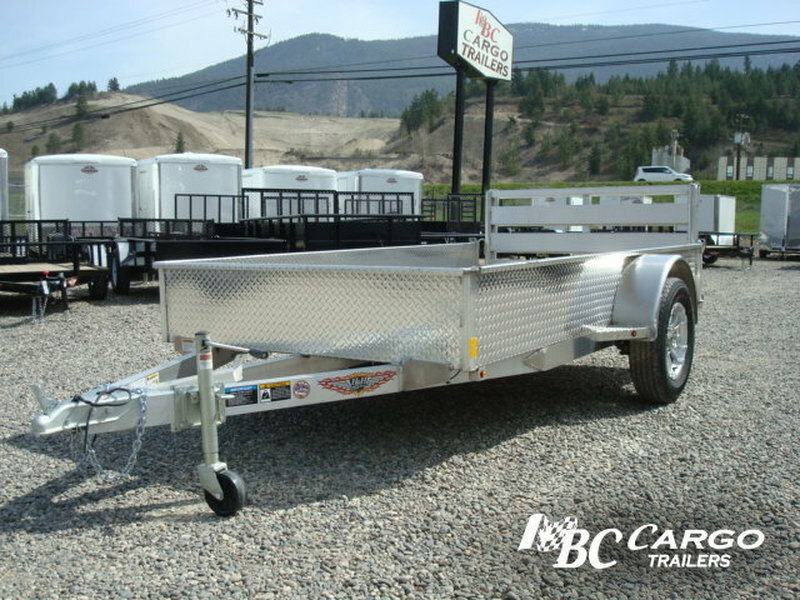 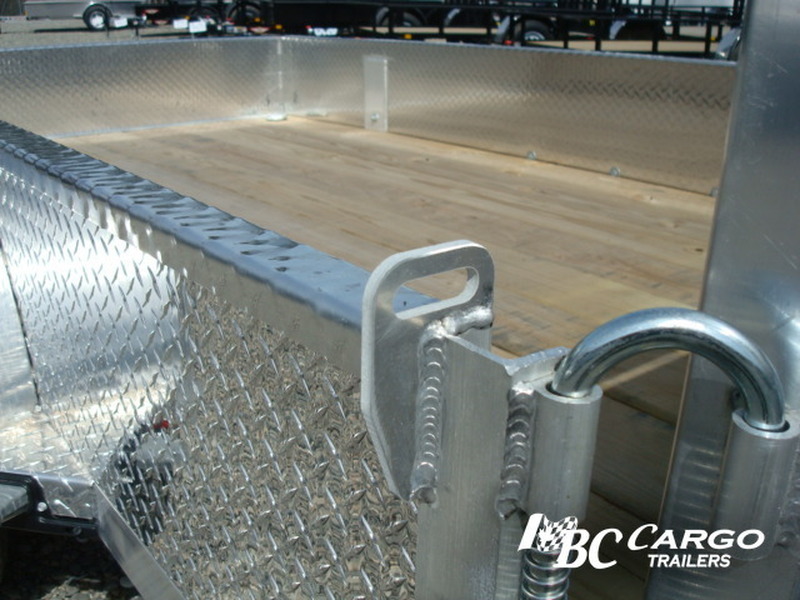 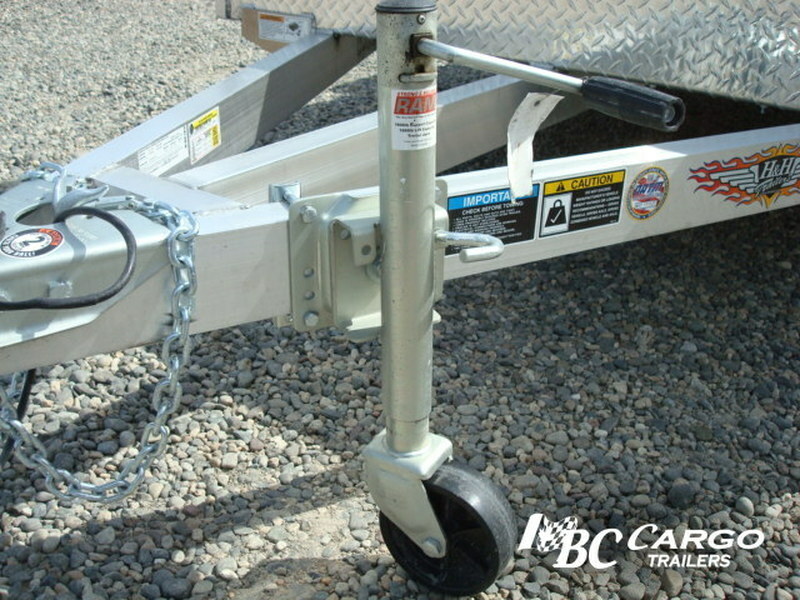 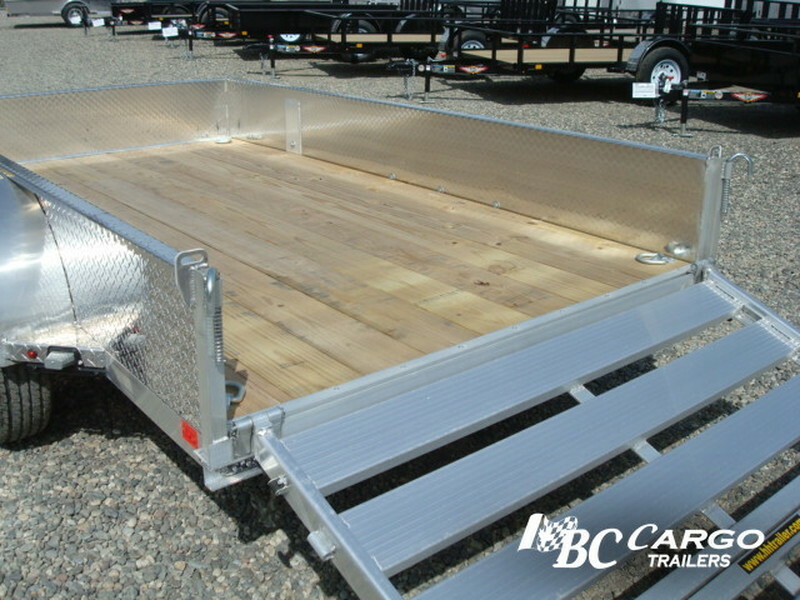 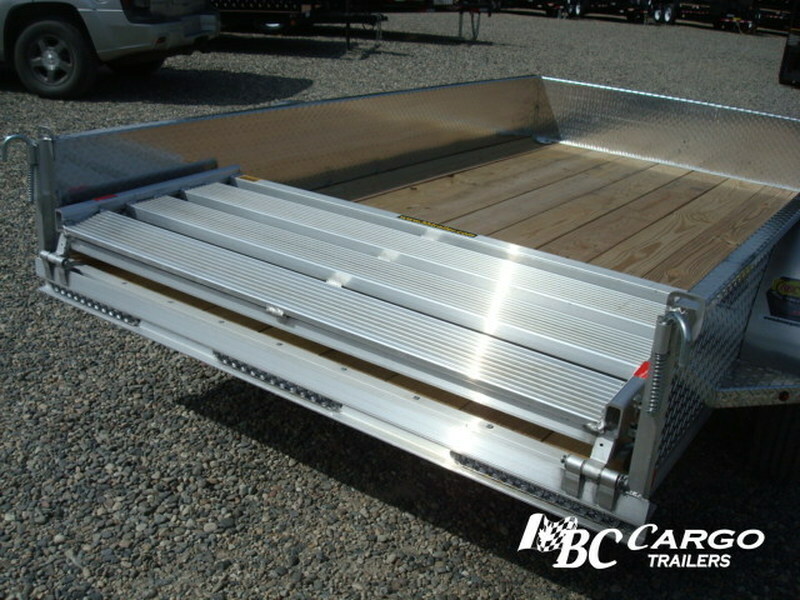 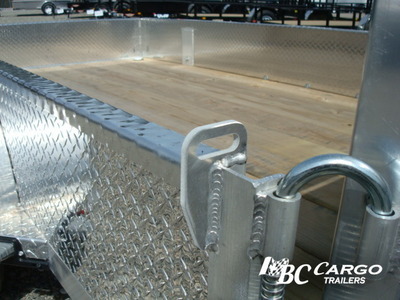 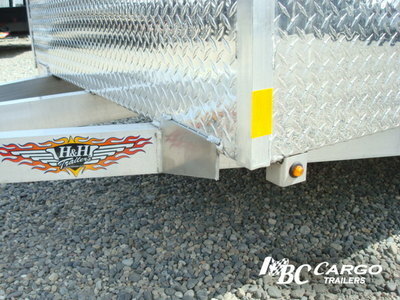 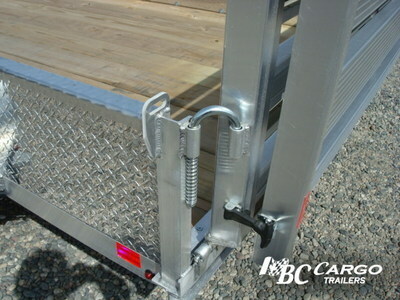 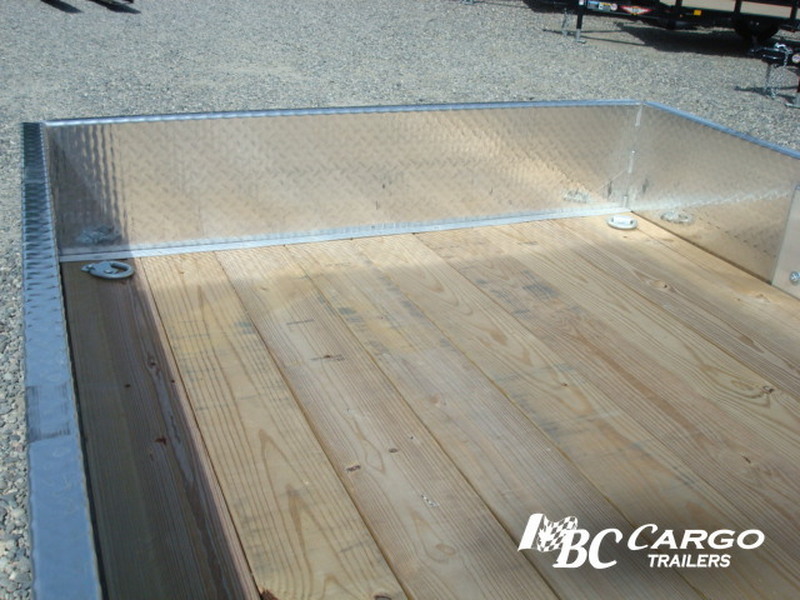 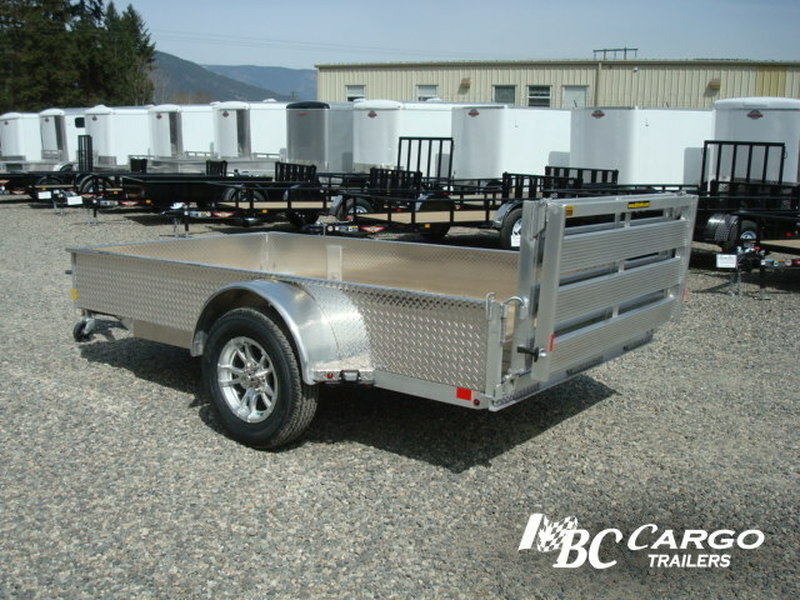 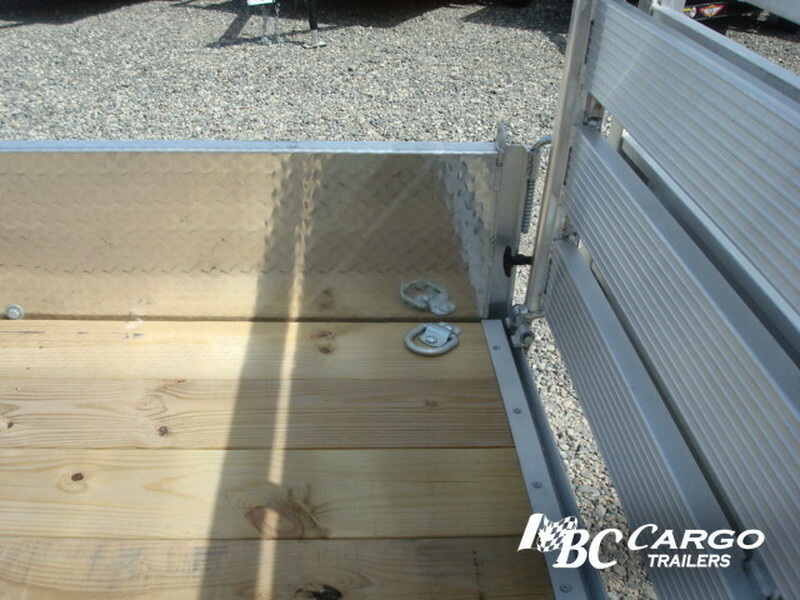 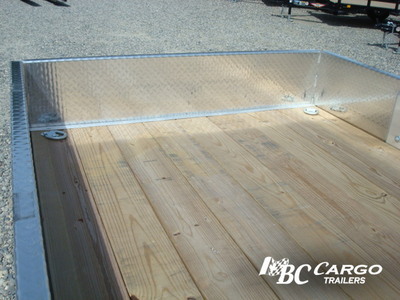 54" Long, Aluminum Lay Down Gate And Spring Loaded J-hooks - 1500lb Load Rating. 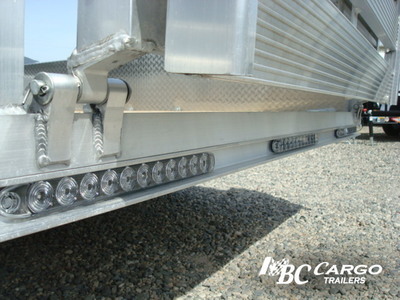 DOT Compliant, LED Tail And Marker Lights. 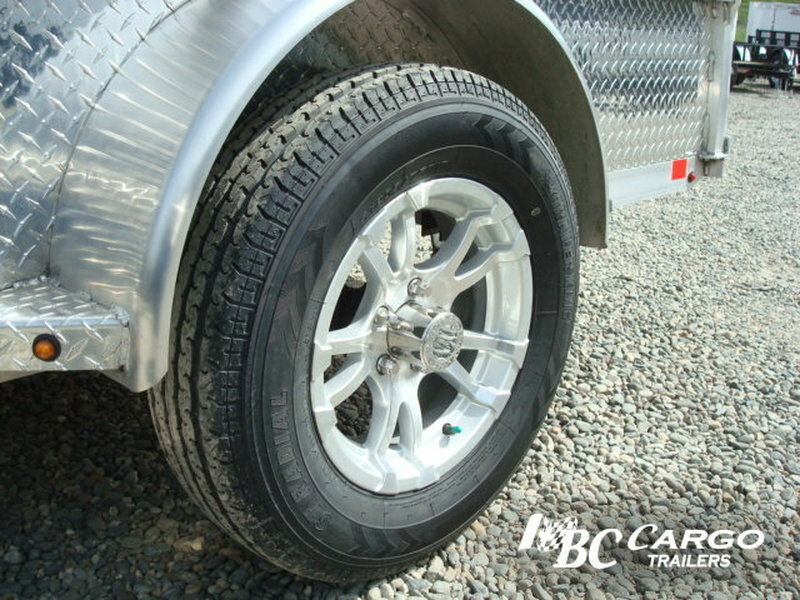 .060 Aluminum Radius Fenders With Backs. 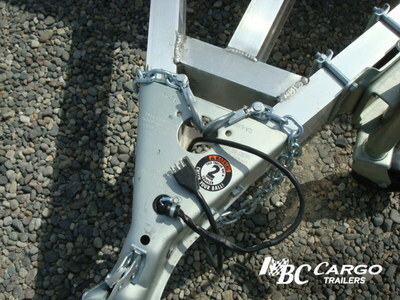 6 Mini D-rings - Floor Mounted. 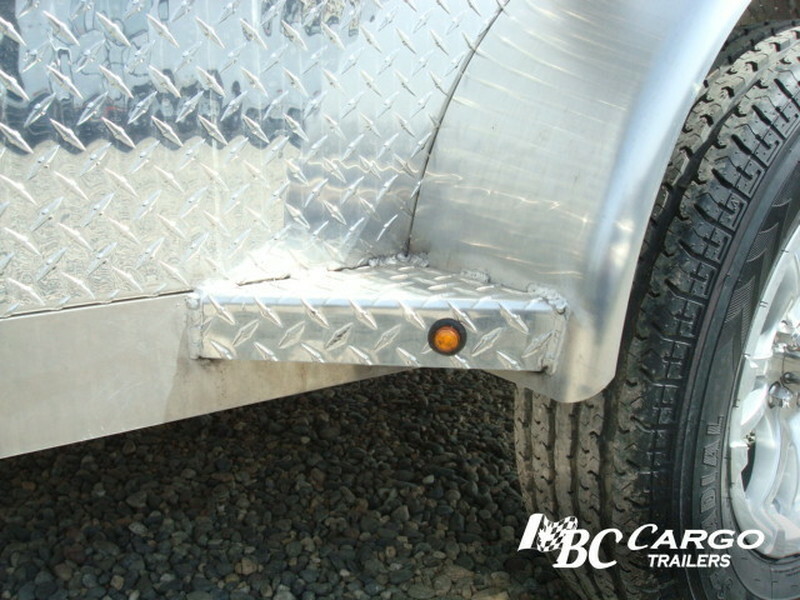 4" Channel Aluminum Tongue With 2"x2" Angle Cross Brace.